On July 26th 2017, Him Cheng Wong, one of Pickcell Lab’s Founding Partners and inventor of the Roll to Roll production robot of Pickcell’s membrane, was awarded the Research Merit Award 2017 of SUTD FIRST Industry Workshops. His Researches presented on poster (U16) was showcased under the ‘Urban Sustainable Solutions’ focus area and is entitled ‘’Versatile Through-Hole Membranes with Ordered and Tuneable Pore Geometry: From Design to Commercialisation’’. 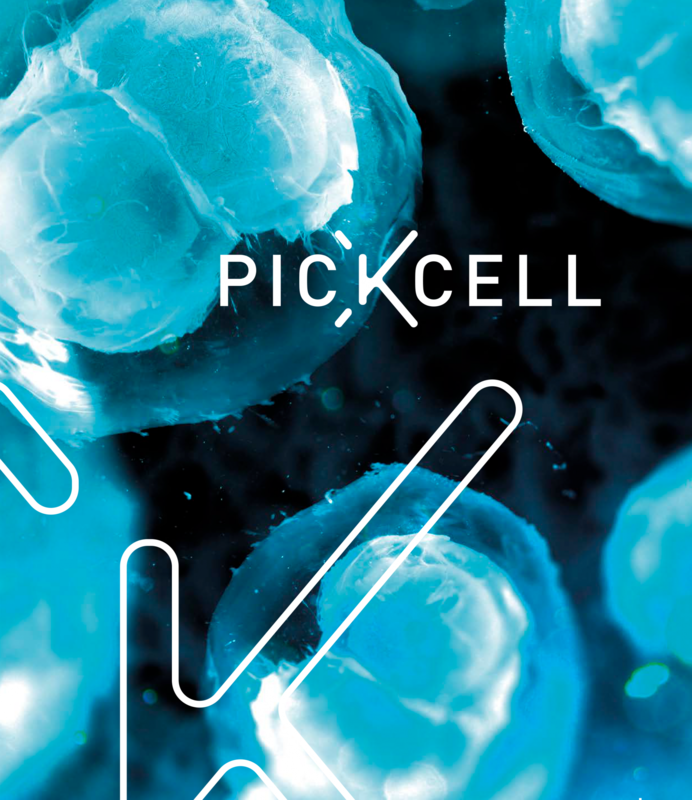 The innovative production method allows to industrialize a through hole membrane with micro niches, that can be used not only in Biology, as it is the case for Pickcell’s products, but also in Environmental applications to capture carbon and other molecules present in polluted air. About First: The annual FIRST Industry Workshop aims to build, foster and expand industry-academia research collaboration between SUTD and industry partners. The 2017 theme was Creating our Future, Building Singapore’s Economy Together, which focuses on how innovation and skills are critical to Singapore’s future economy.